($3 Retail). 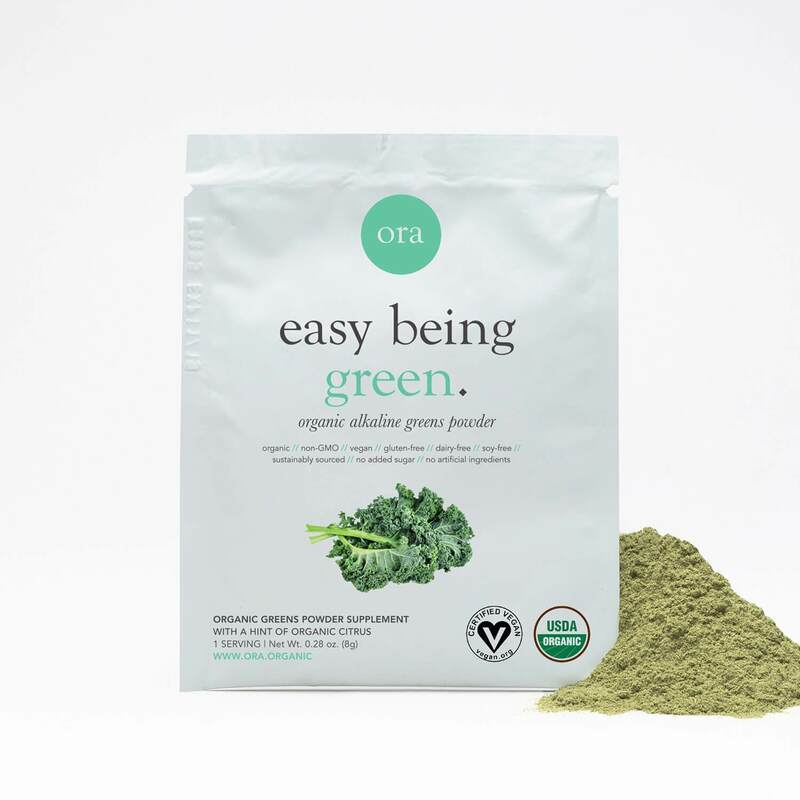 Single Use Packet Certified USDA Organic delicious greens powder made from over 20 veggies, grasses, herbs, algae and superfoods. Alkaline veggies help detoxify the body, delivering high amounts of antioxidants and provides greens specific phytonutrients. * Contains the Ayurvedic herbs, Ashwagandha and Triphala, to boost the immune system, support stress relief, aid in digestion and add powerful cleansing antioxidants. * Carefully crafted delicious taste comes from organic fruit and prebiotics - no sugar or flavors added, perfect for kids. 1 serving, 8g.